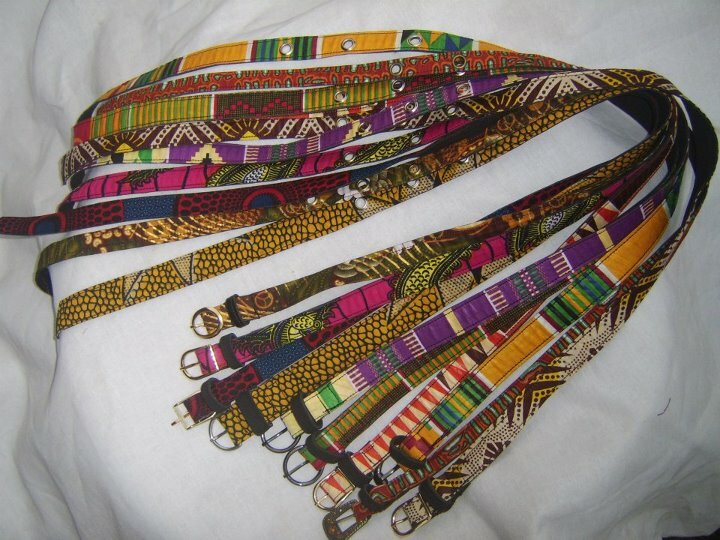 Ankara belts are a great accessory to any outfit that just needs a little extra pop and embellishment. Learn how to rock your African head wrap in a style that showcases your personality! Here are a few ways to incorporate African fabrics into your everyday wear as well as dressing it up for formal occasions or at the office.